Is there a stress reliever iPhone case? Michael from Chicago asked us if there was a chance to find a stress reliever iPhone case, and we found the perfect case for him! And maybe it is perfect for you too! 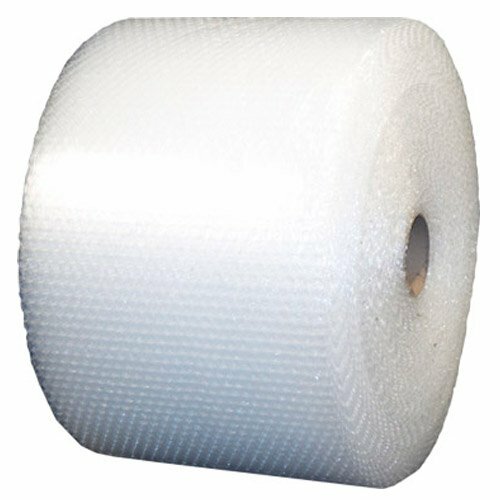 Obviously it is never going to be exactly the same as bubble wrap but it is still very therapeutic. 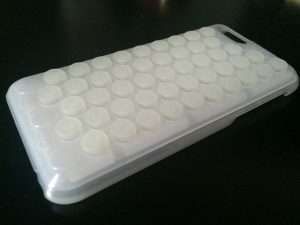 This bubble wrap iPhone case simulates the classic bubble wrap that comes in most packages. It’s beautiful. And you will love it. Meditative popping sound when the squishy buttons are pressed! Get your stress reliever case and carry it with your cellphone everywhere! 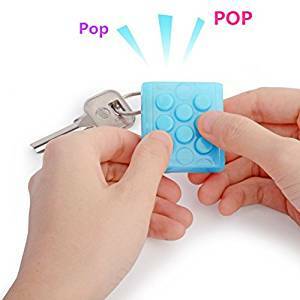 This entry was posted in Anything else, Toys & Games and tagged bubble, bubble wrap, case, iphone 6, iphone case, stress reliever, toy on April 15, 2016 by WhereCanWeBuy.